Japanese automobile manufacturers currently are the leaders in terms of sales. Honda, Nissan and Toyota are the top three names in the industry. All of them are looking into the future for a sustainable and non-polluting environment. All three Japanese automobile manufacturers are finding ways to make fuel cell vehicles more easy and convenient to use. The major drawback is that there are not many fuel cell station in place currently. 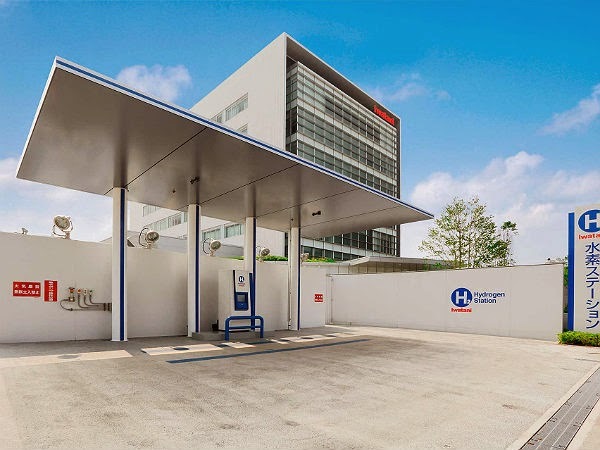 Now Honda, Nissan and Toyota will join forces to accelerate the setting up of these hydrogen stations. 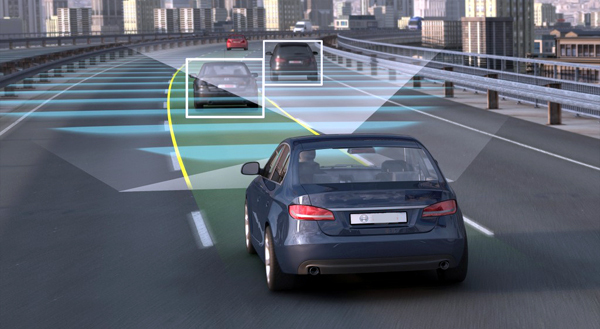 The Japanese Government will help the three automobile giant achieve this goal. They will be providing subsidies and will be introducing certain policies as well to accelerate setup of hydrogen fuel station in Japan. The three manufacturers believe if this process is delayed the popularity of fuel cell vehicles could decline. The three manufacturers had set up a roadmap in June, 2014. They are now following this map and trying to build as many fuel cell stations as they can for their products. 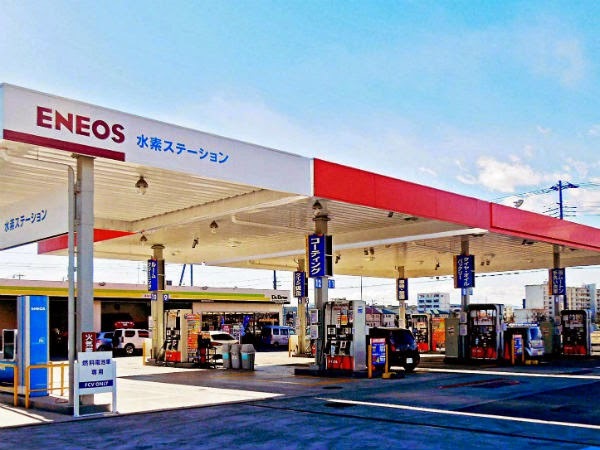 The three Japanese giants will also come up with several initiatives to help in Government aided hydrogen stations. Honda currently offers its FCX model, which works on fuel cell technology. Toyota has recently launched its Mirai in selected markets and it is based on the manufacturers FCV concept vehicle. Nissan will be launching its fuel cell vehicle this year, they are currently leading sales with electric vehicle Leaf.